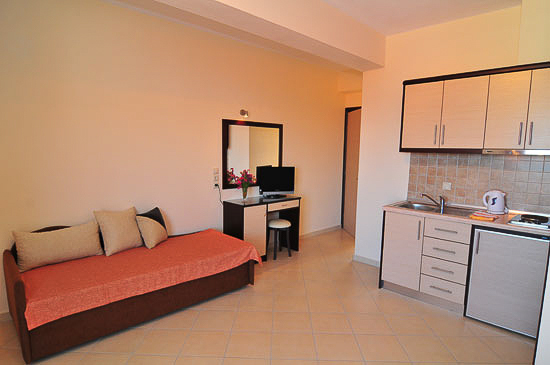 We are a small family business that offers studios and apartments in Skala Potamia, Thassos. 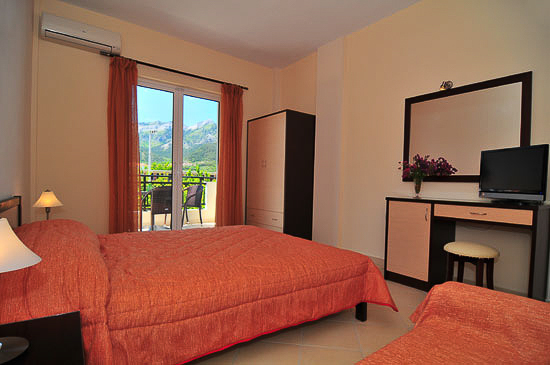 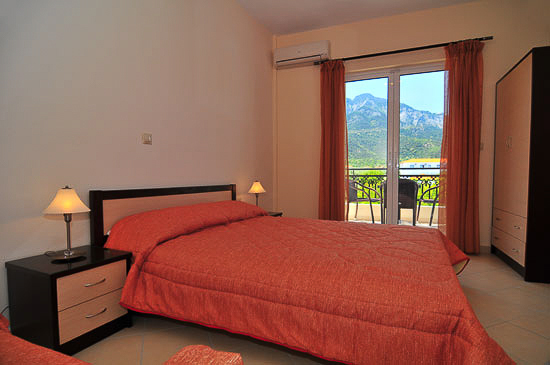 We have many years of experience providing comfortable holiday accommodations to our guests at our Dimitra Studios, and now we offer new and delightful studios right next to the sea at Sunrise Studios. 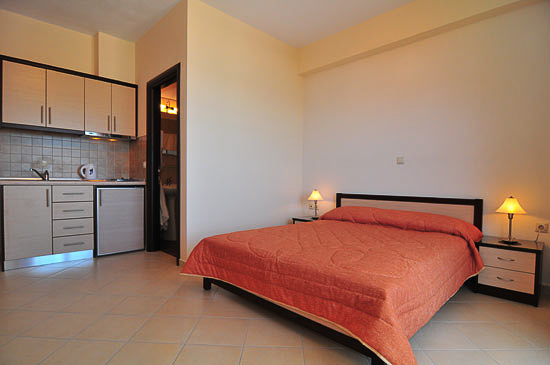 Sunrise Studios is located on Golden Beach just a short walk away from all of the shops, entertainment, and night life in Skala Potamia. 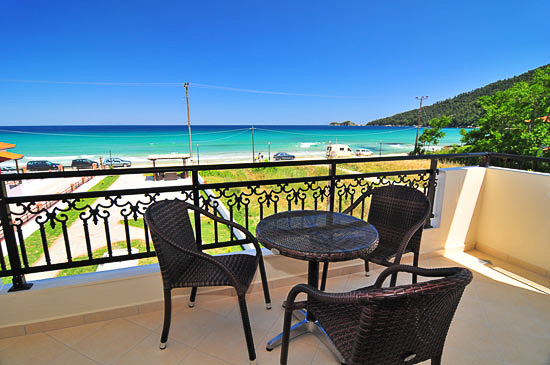 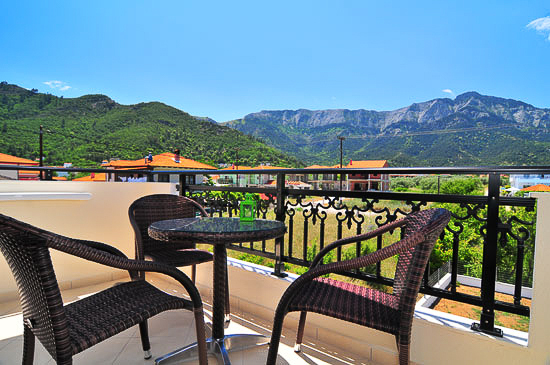 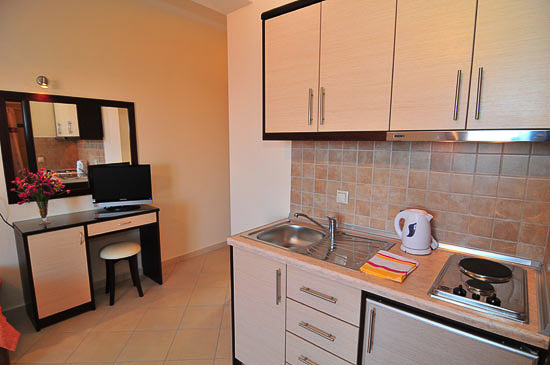 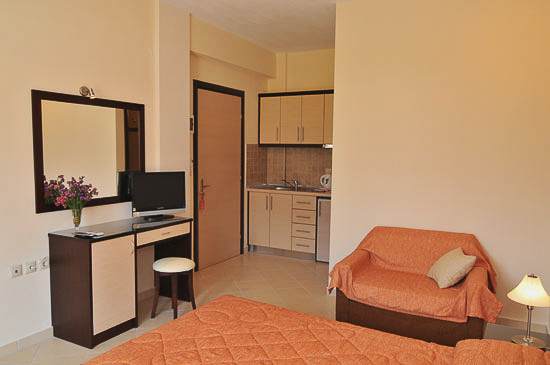 Here we offer 7 studios that will keep you satisfied during your holidays on Thassos. 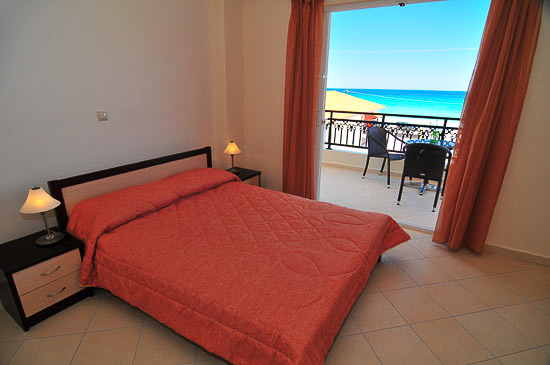 Sunrise Studios is located on Golden Beach just a short walk away from all of the shops, entertainment, and night life in Skala Potamia.